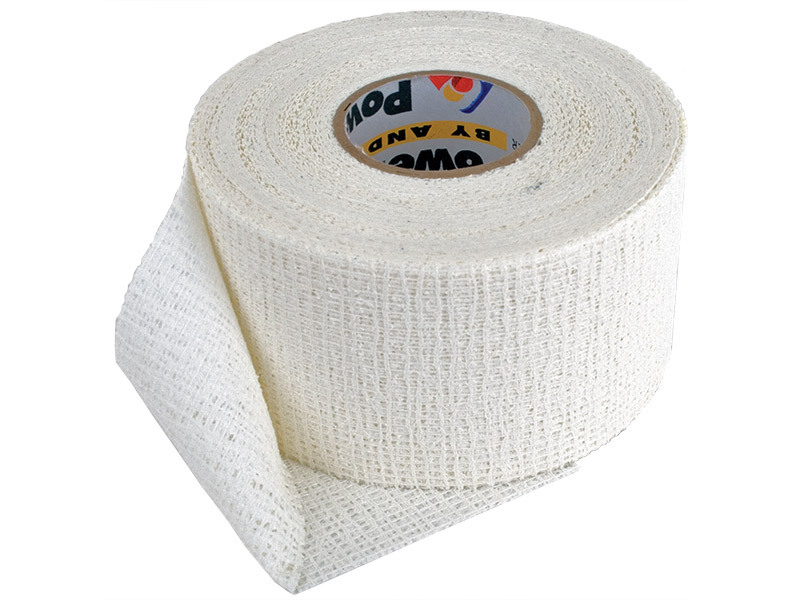 A cohesive athletic tape that sticks only to itself or to PowerFlex® creating the strongest combination taping system in existence. Non-stick, lightweight and it simply won't slip or move. No1 non-stretch strapping in Europe and the USA. Water repellent and much stronger than traditional zinc oxides. Use with PowerFlex® for the ultimate support strapping! This video uses the PowerFlex and PowerTape.